The BMW i3 is so new and has such unique requirements for tire sizes that the choices for consumers are very limited. This is especially true for winter tires which in the recent past were limited to one choice. Enter Finnish tire maker Nokian. Nokian has been specializing in tires for the northern latitudes for decades and now they have brought their winter expertise to the BMW i3. 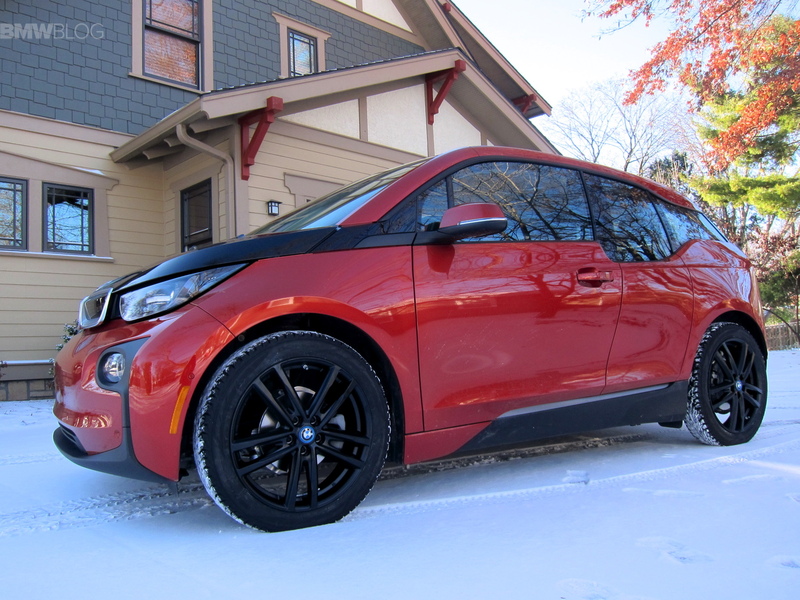 The Hakkapeliitta R2 winter tire is just now coming to market offering an exclusive rubber solution for the BMW i3. The new tire model’s size is 155/70R19 84Q. Being an electric car, the BMW i3 has special requirements of its tires. In addition to the narrow foot print – 155 mm wide – the BMW i3 needs lower rolling resistance than standard tires in order to maximize its electric range. The new Nokian Hakkapeliitta R2 provides a 30% decrease in rolling resistance. In fact, the Hakkapeliitta R2 winter is the world’s first winter tire with an A energy rating. The rolling resistance of competitors is in class C and E.
If you feel the tread of the R2, you notice how pliable it is so that the tire sipes grab the snow and ice. The more it grabs the snow and ice the better the control and performance you get. In my winter test in the cold and snowy Midwest, it was amazing to have such a grippy tire with low rolling resistance. I was curious to see how these pliable sipes would effect its dry highway performance. 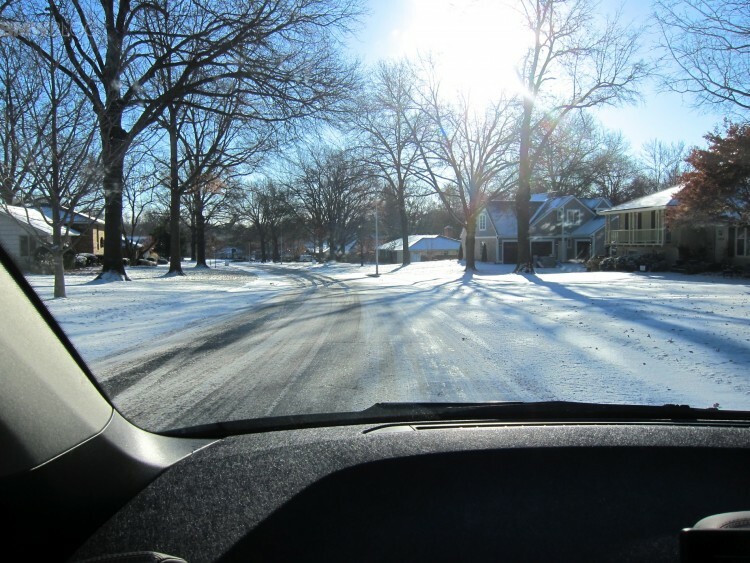 In the past, I’ve noticed that while riding on softer snow tires, I could detect a wandering, soft vague feeling in the steering. But with the Nokian Hakkapeliitta R2, highway performance in the dry is normal, which makes the tire a more well-rounded solution. There is no wandering on the road and the feedback through the electric steering is the same as running on the standard all-season tires. I also haven’t noticed any loud drone on the highway, in fact the R2s are rather quiet which fits nicely with the über quiet nature of the BMW i3. BWMBLOG has been testing a set of the Hakkapeliitta R2 winter on our long term BMW i3 for about a month now, and luckily, I’ve had the chance to drive it in both snow and ice. As I expected with a Nordic winter tire company, the winter performance on both is outstanding on the rear wheel drive electric i3, they inspire confidence on the road and they keep you safe on the road. So far, we’ve put about 1500 miles on them. We have also had the chance to see how they behave in the extreme cold weather, down to about 5F (-15C). The pliability and grip of the R2 remained the same even down to the extreme cold. 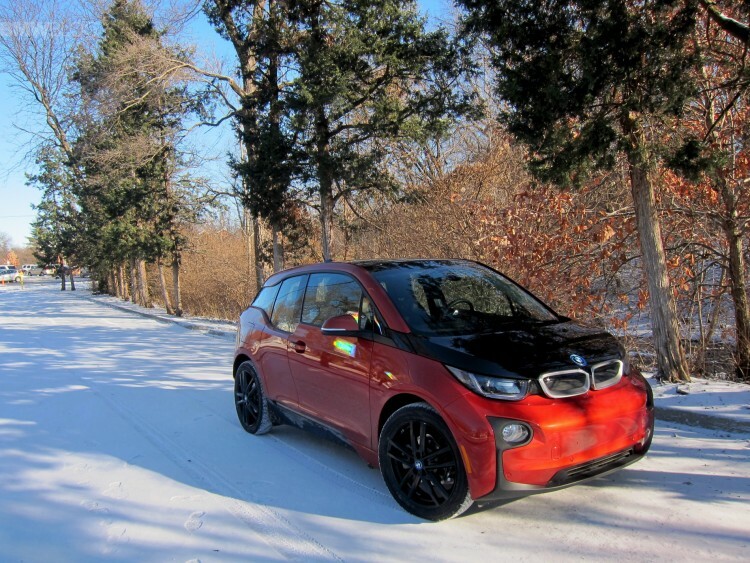 As per BMW spec, the only size for winter tires for the BMW i3 is 155/70/19. 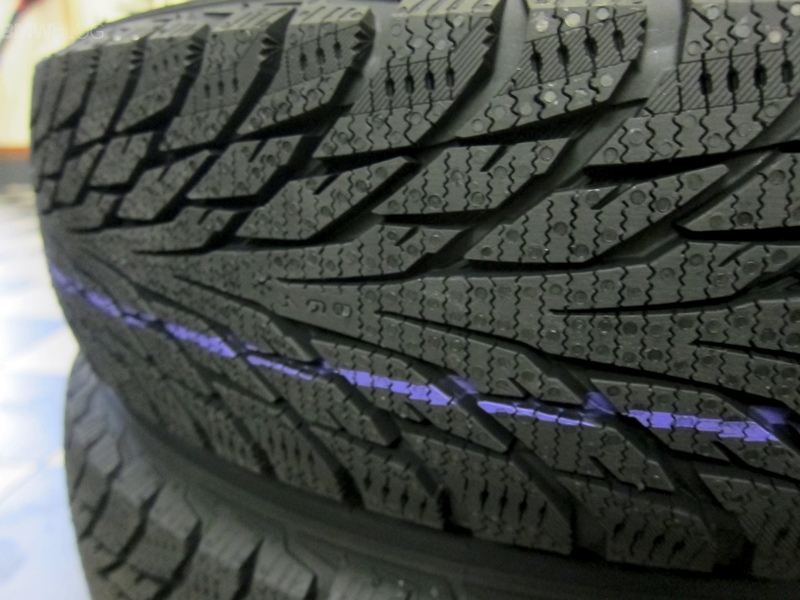 The Nokian Hakkapeliitta R2 winter tire should be on sale soon through multiple tire dealers. Visit www.nokiantires.com for more info. Stay tuned for another update in the next few weeks. 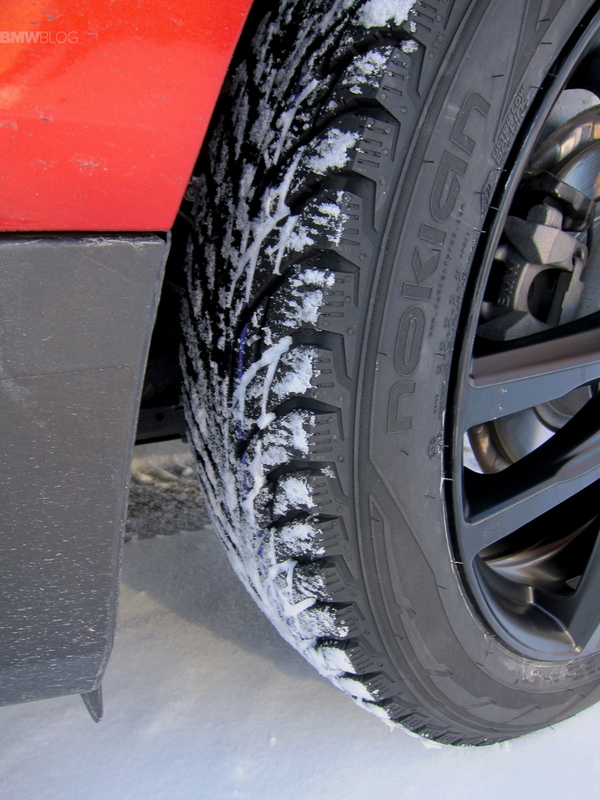 *Editor’s note: Nokian provided this set of tires free of charge for BMWBLOG to test. 3 Comments on "World’s Most Efficient Winter Tire Tested On World’s Most Efficient Electric Car"
Extreme cold weather of -15c°? At that “exteme” we barely wear glove around here. How about -30c° for testing some very cold temperature, not so extreme either. How does Nokian get a soft pliable tire to also be a low rolling resistance tire? It seems contradictiry, but kudos to Nokian for pulling it off. We have Nokian Hakka R2’s on our Leaf, and they roll very well, indeed. And they are fine winter tires, as well.